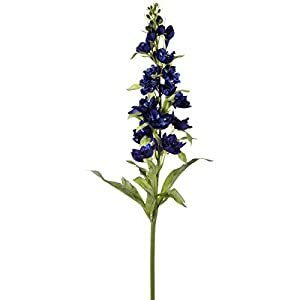 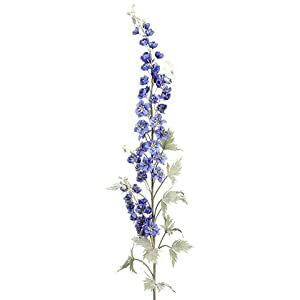 Commonly known as larkspur, artificial delphinium flowers inspire individuals to a sense of lightness and wellbeing. 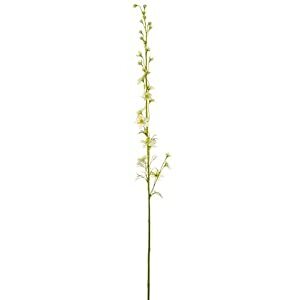 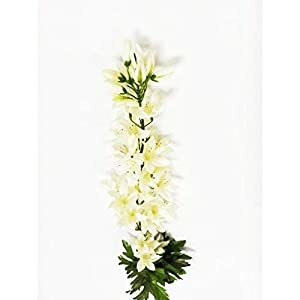 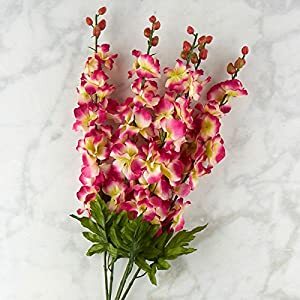 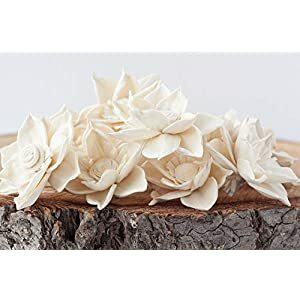 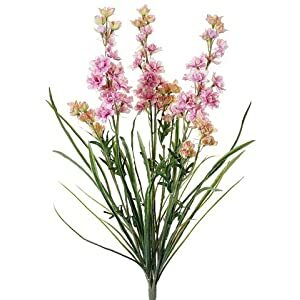 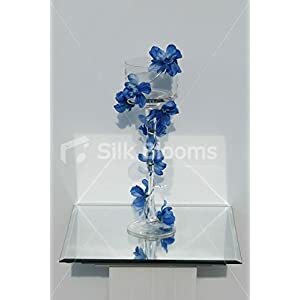 Should you be in search of a silk flower that brings a sense of simplicity plus positivity to an area – well look at the range in Silkyflowerstore of silk larkspur flowers, you are bound to find the perfect one! 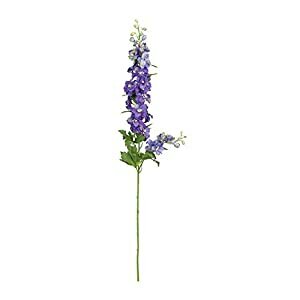 They come with vibrant colors and are full of life. 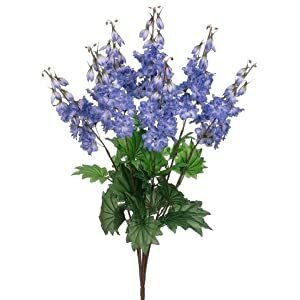 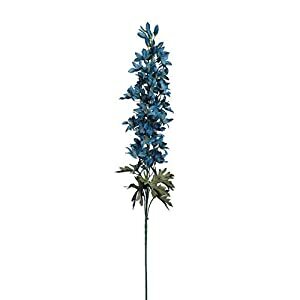 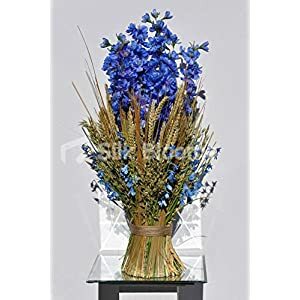 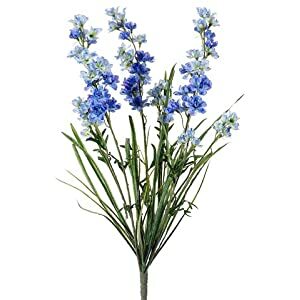 You will find such wonderful fake delphinium flowers are invariably radiant and can merge wonderfully in any sort of interior design. 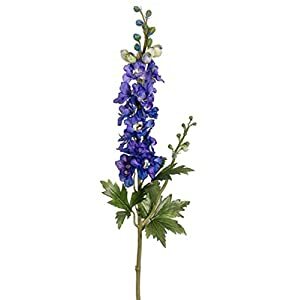 These silk delphinium flowers tend to be cosy as well as fascinating – and can be found in a big range of colorings. 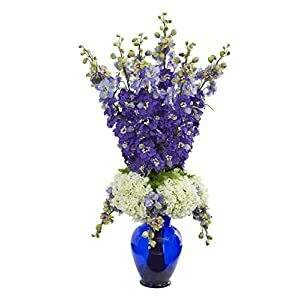 Those colors include yellow, violet, blue, cerise, purple, white shades and more to match all moods. 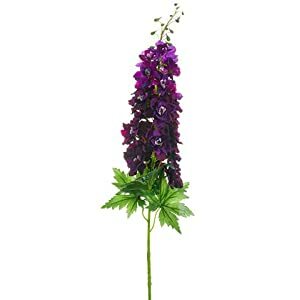 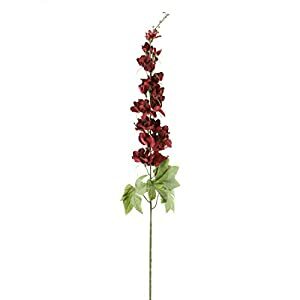 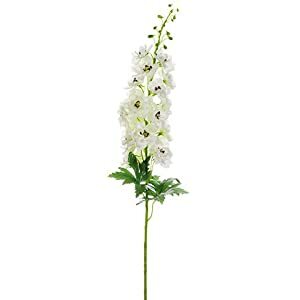 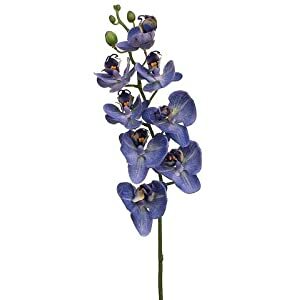 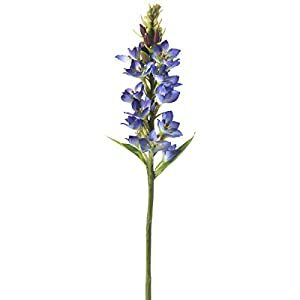 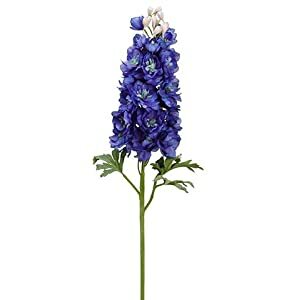 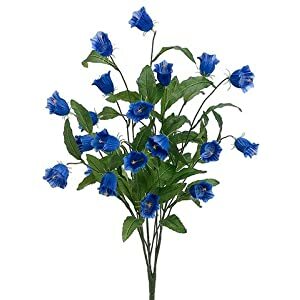 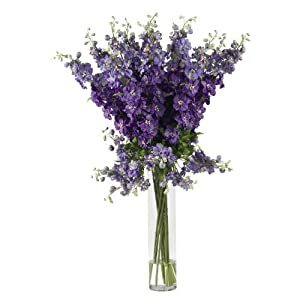 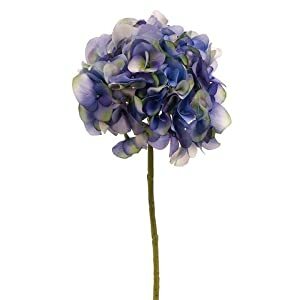 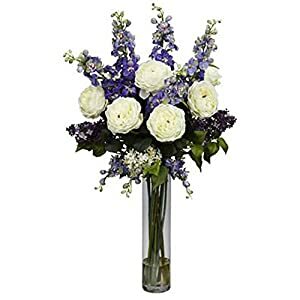 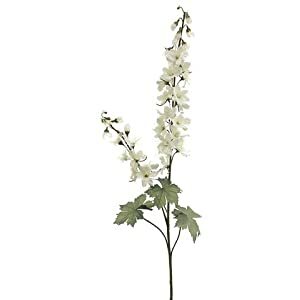 Therefore should you be wanting a zestful plus enchanting flower as part of your family room, well faux delphinium flowers are perfect. 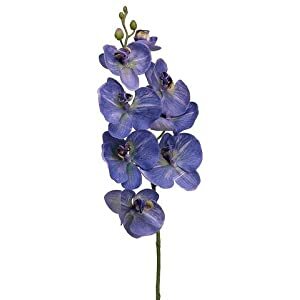 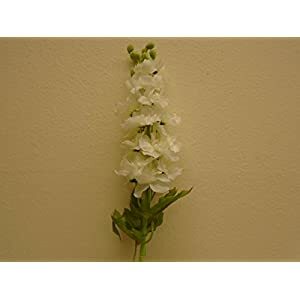 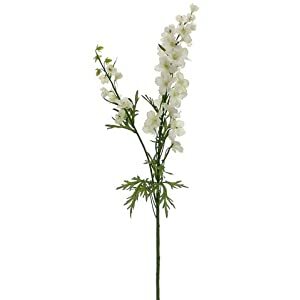 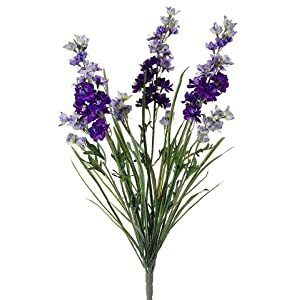 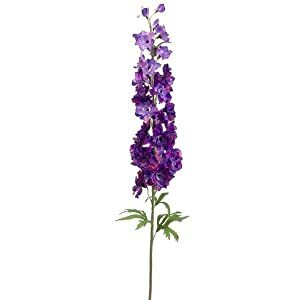 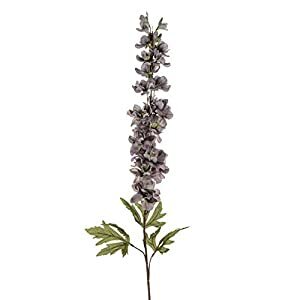 You can refresh the house or even workplace atmosphere using these great silk delphinium blooms. 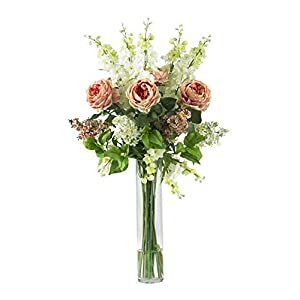 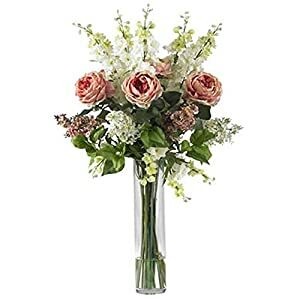 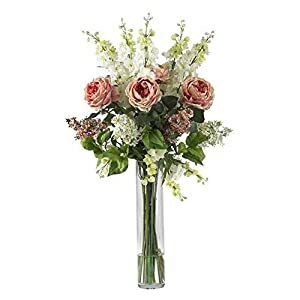 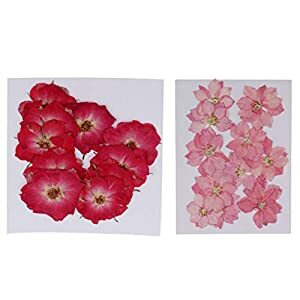 Due to their lively colorings plus realistic look and feel – these silk flowers can stimulate vitality as well as energy throughout the area. 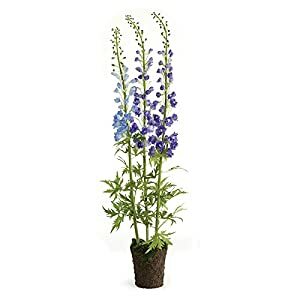 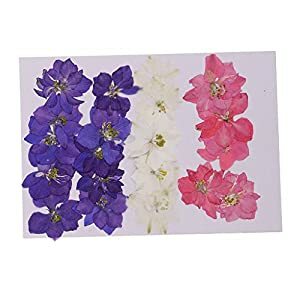 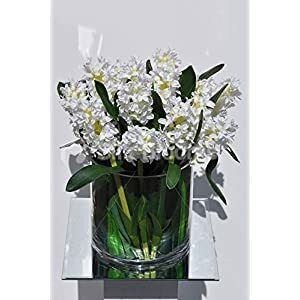 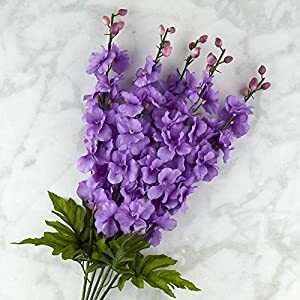 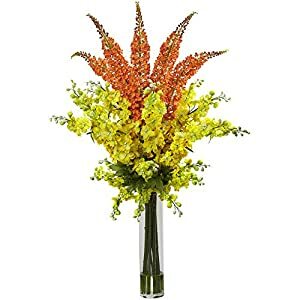 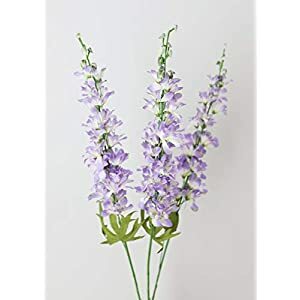 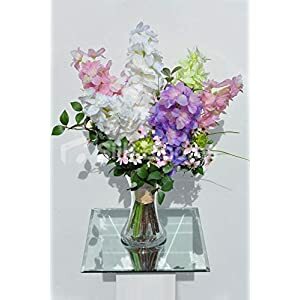 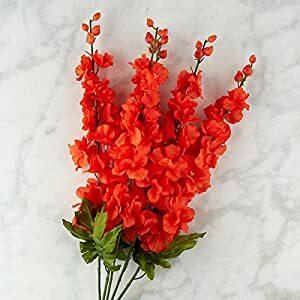 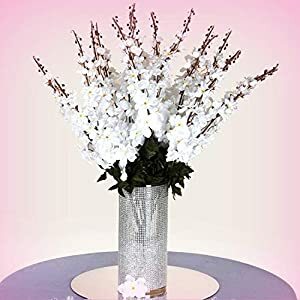 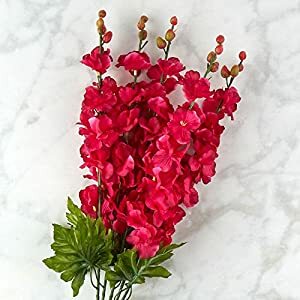 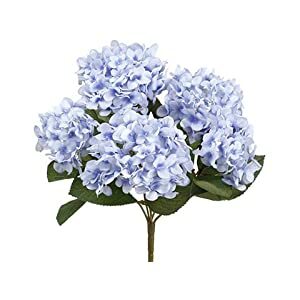 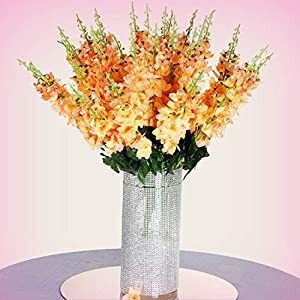 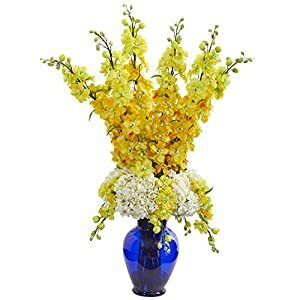 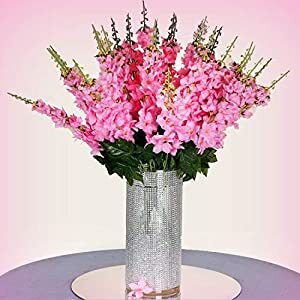 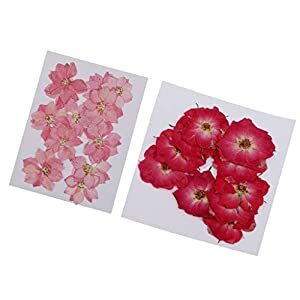 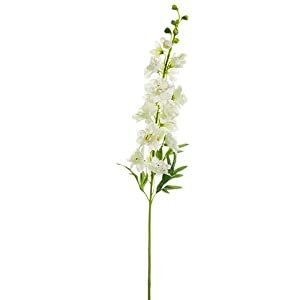 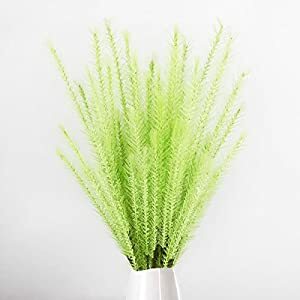 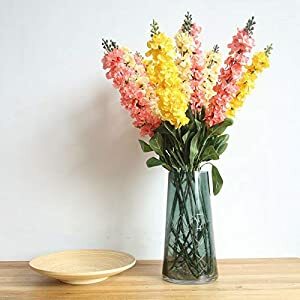 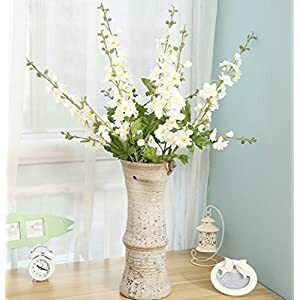 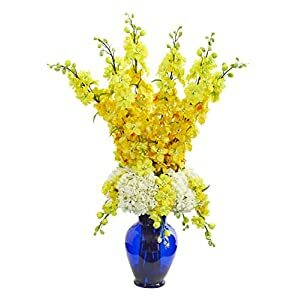 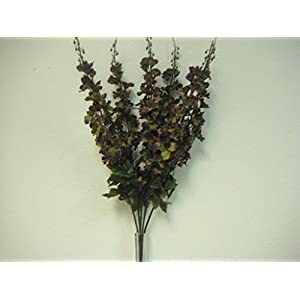 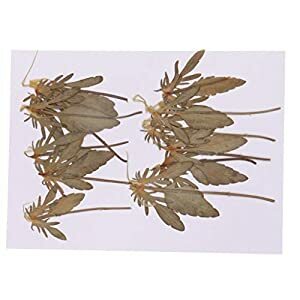 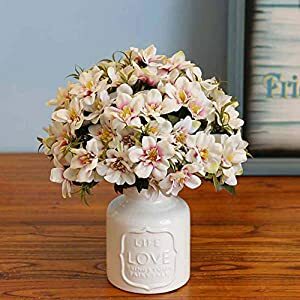 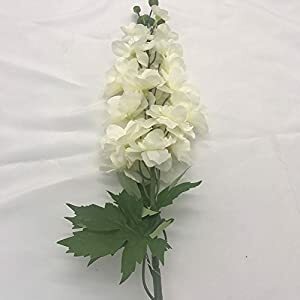 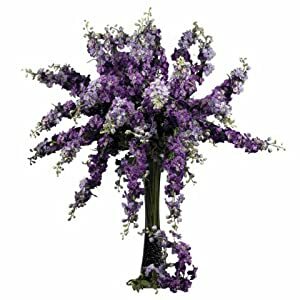 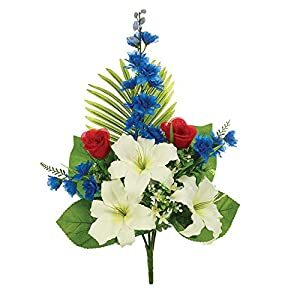 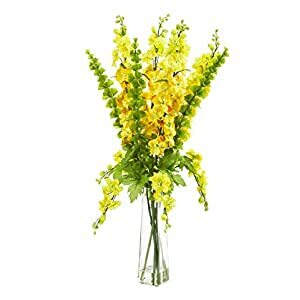 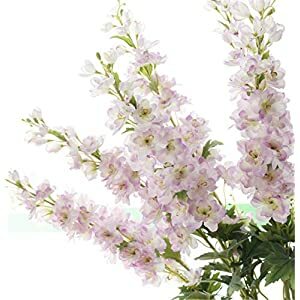 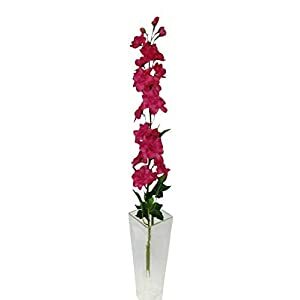 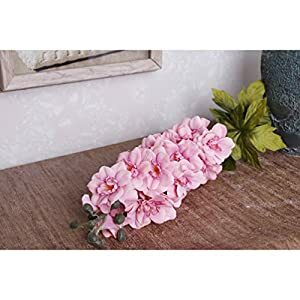 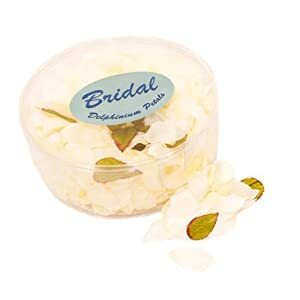 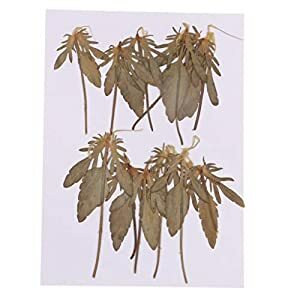 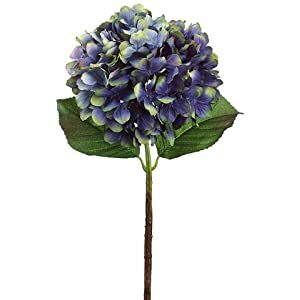 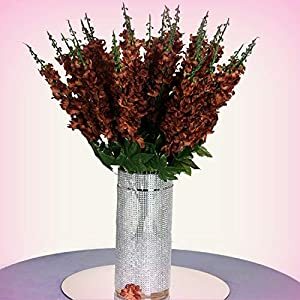 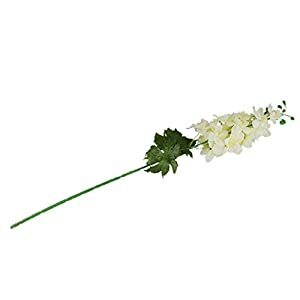 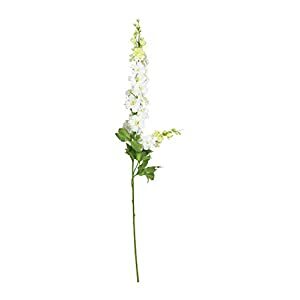 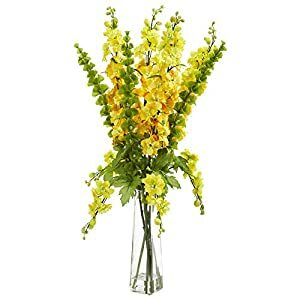 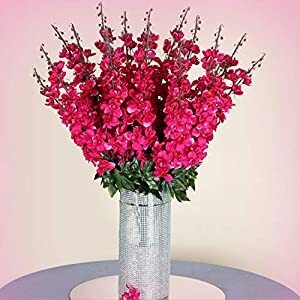 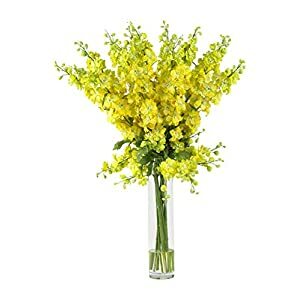 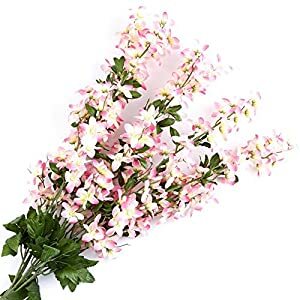 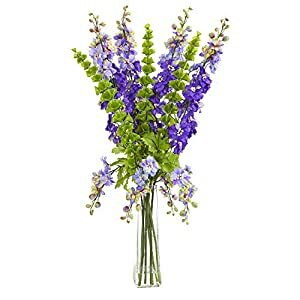 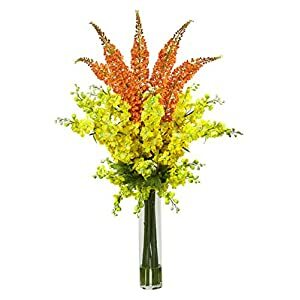 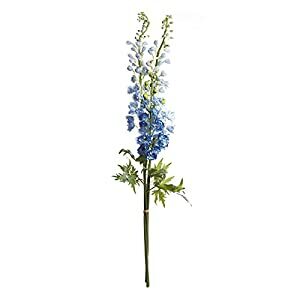 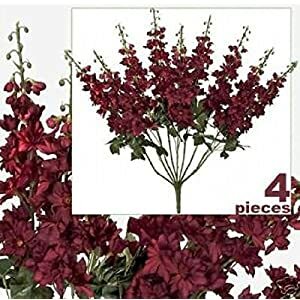 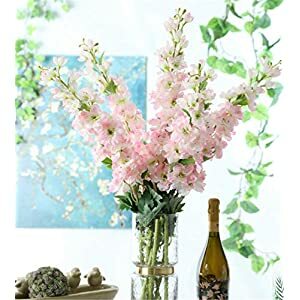 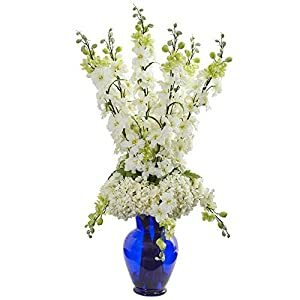 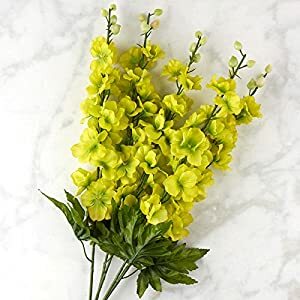 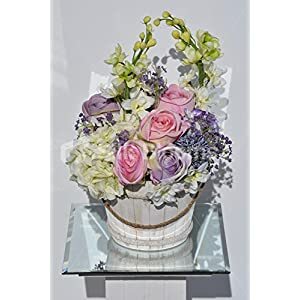 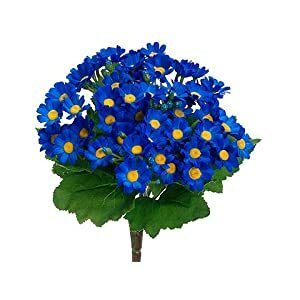 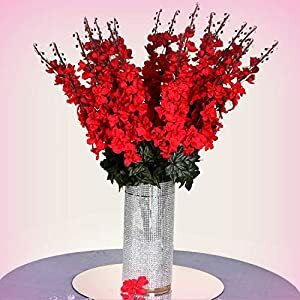 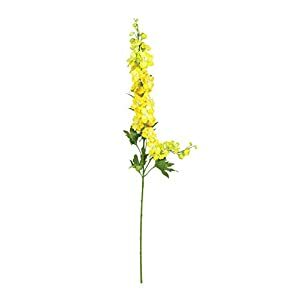 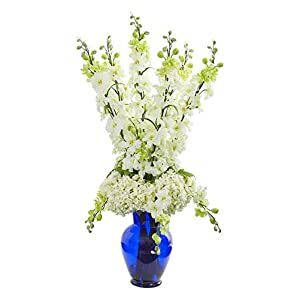 So you can embellish the house or even business offices without any inconvenience (such as no watering or cleaning up petals) plus low pricing – the artificial delphiniums will be great for you.